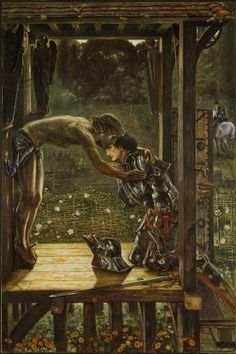 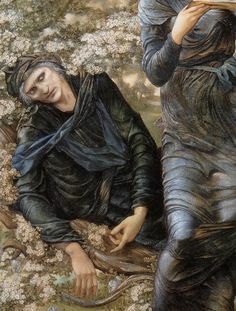 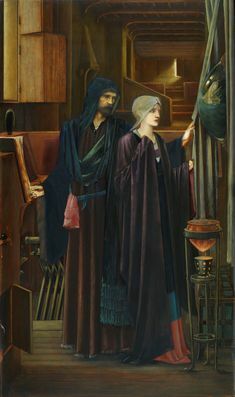 King Cophetua and the Beggar Maid Sir Edward Coley Burne-Jones (British, Oil paint on canvas. 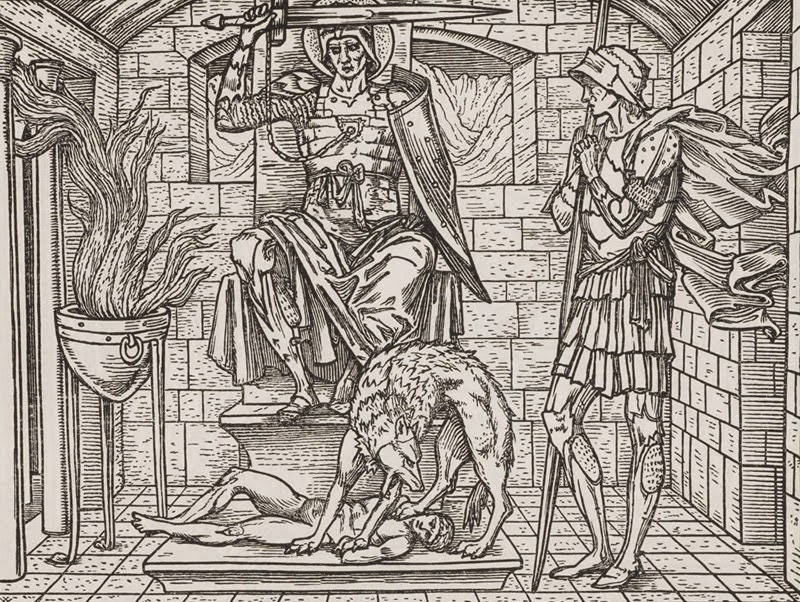 The African king Cophetua sits at the feet of a beggar woman. 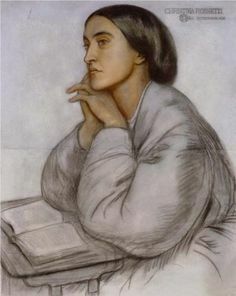 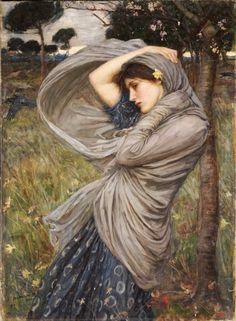 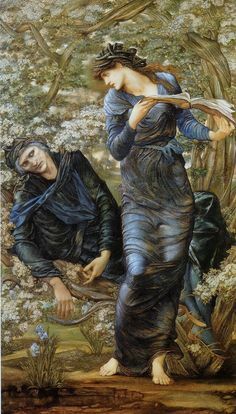 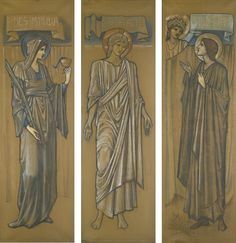 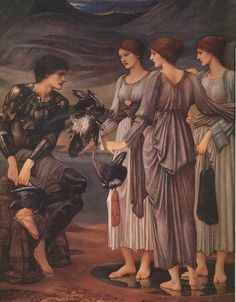 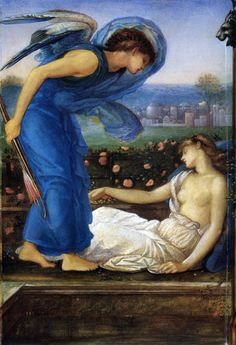 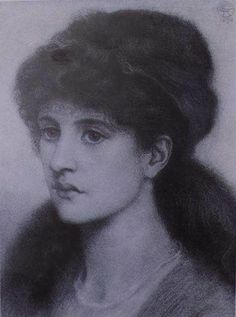 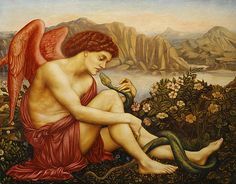 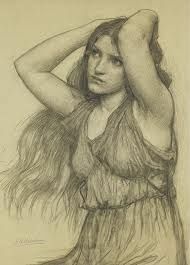 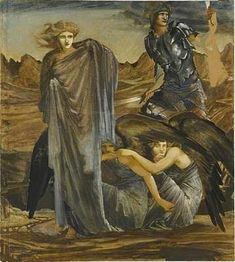 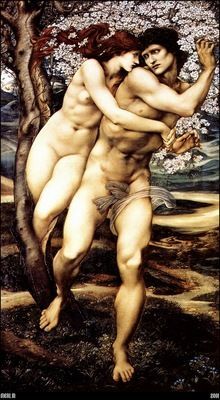 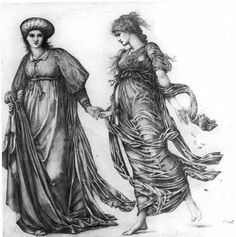 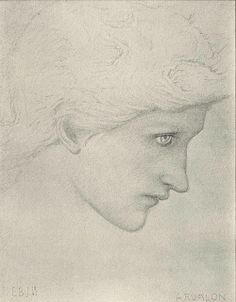 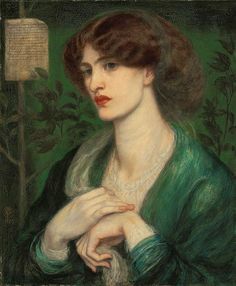 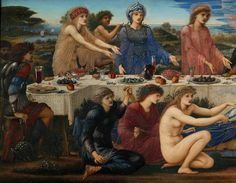 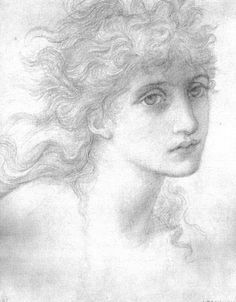 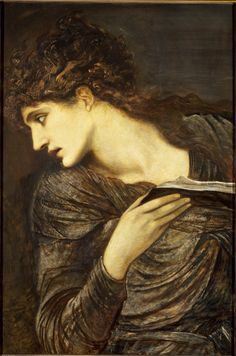 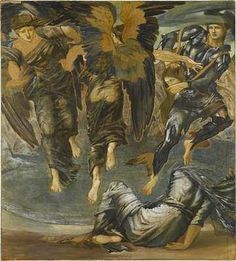 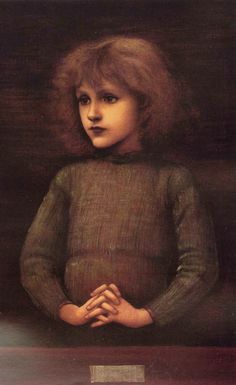 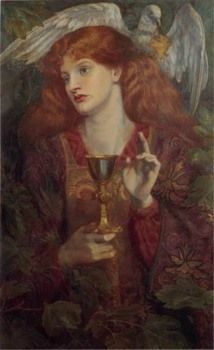 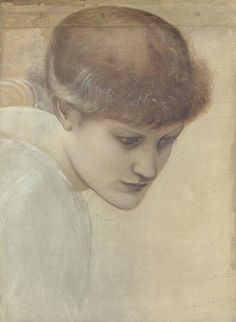 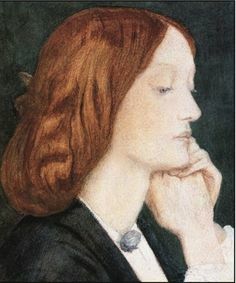 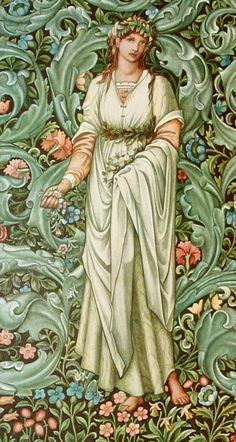 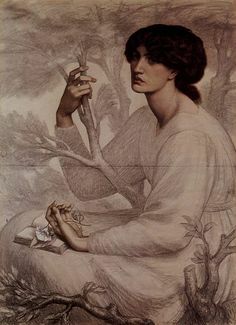 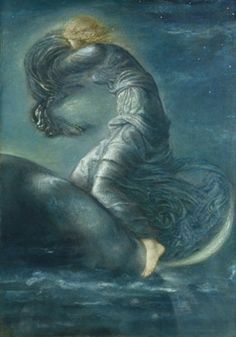 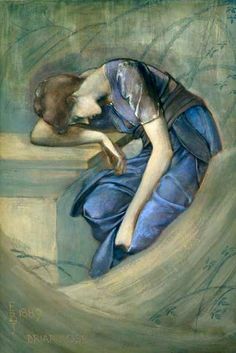 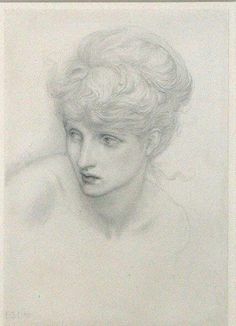 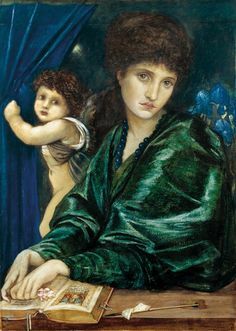 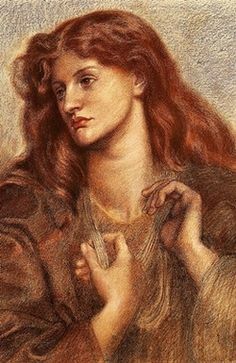 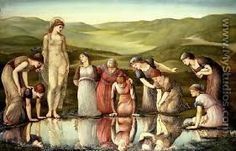 Day, by artist Edward Coley Burne-Jones. 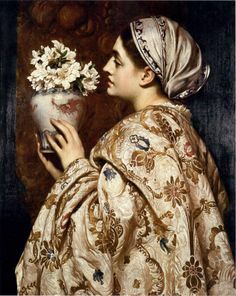 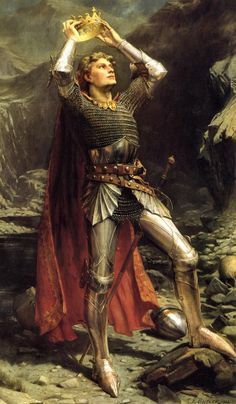 hand-painted museum quality oil painting reproduction on canvas. 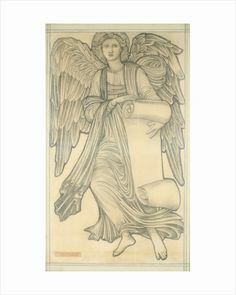 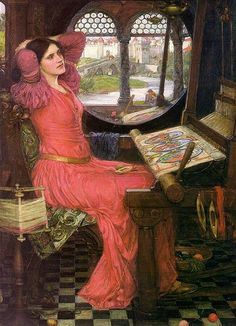 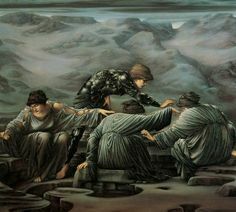 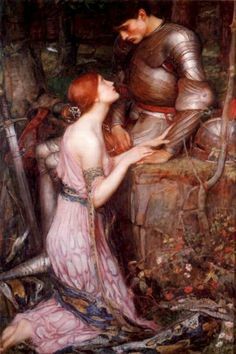 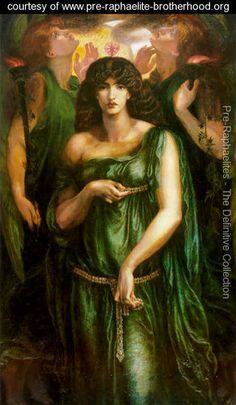 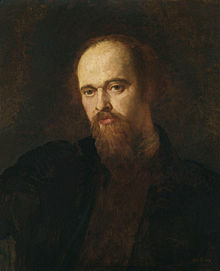 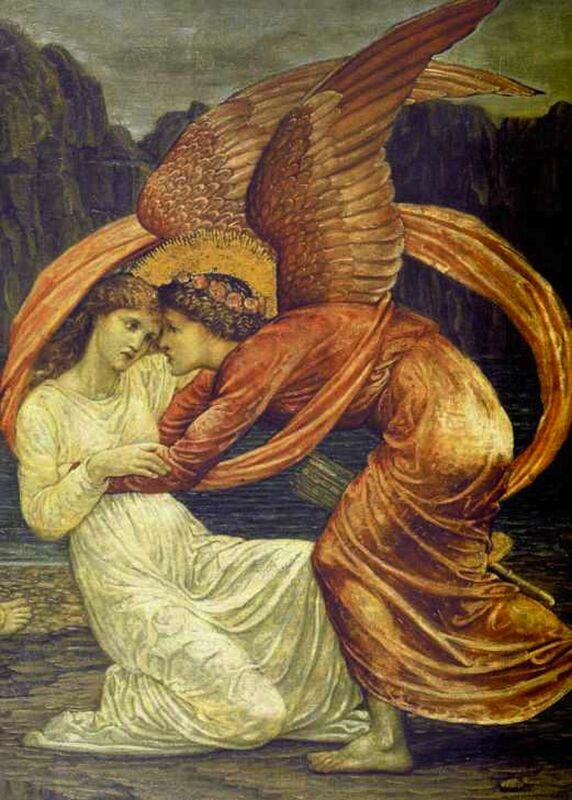 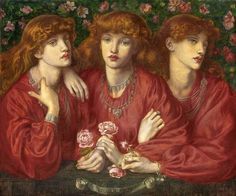 Edward Coley Burne-Jones 1833-1898. 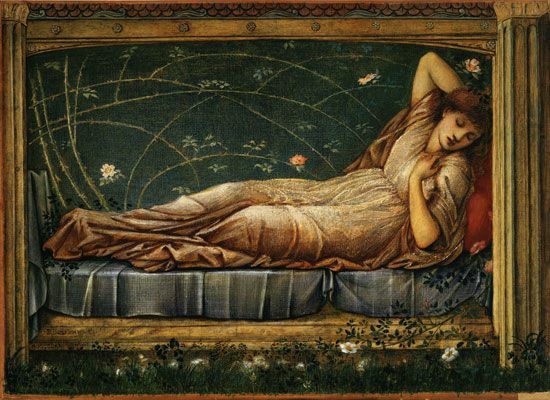 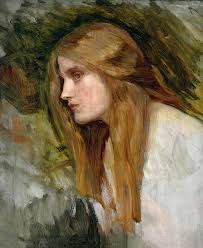 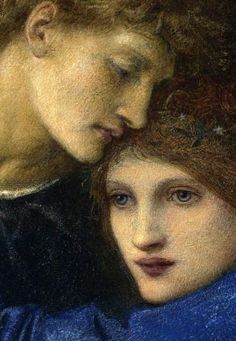 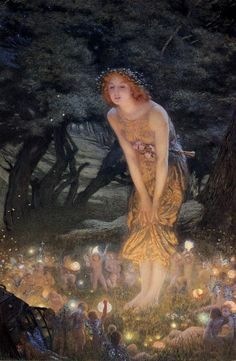 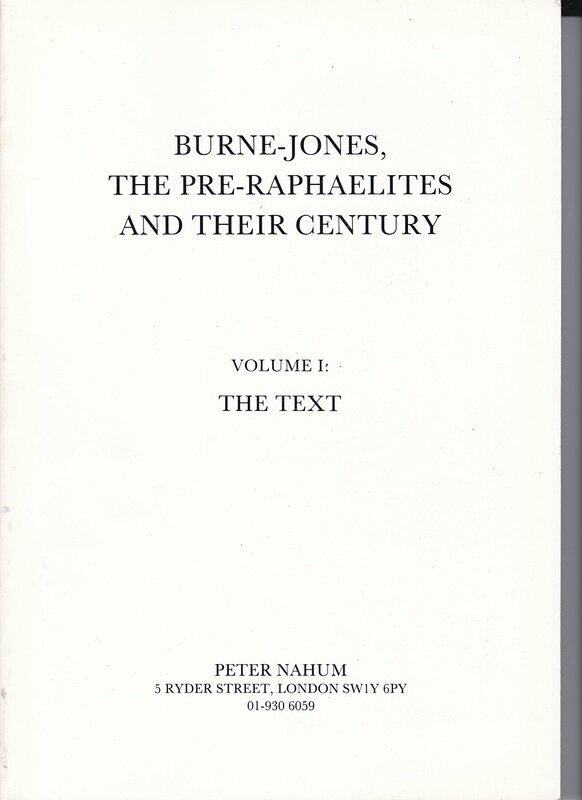 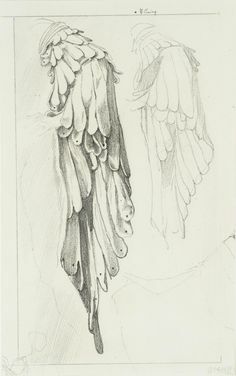 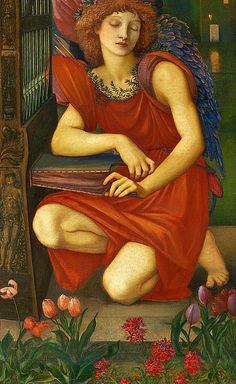 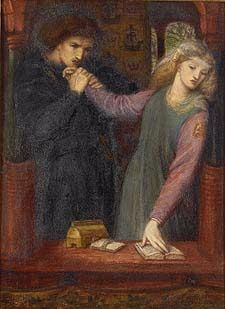 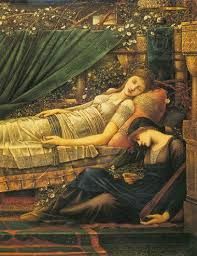 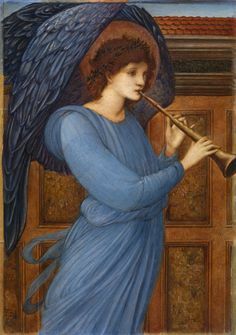 (nacido Edward Coley Burne-Jones ;. 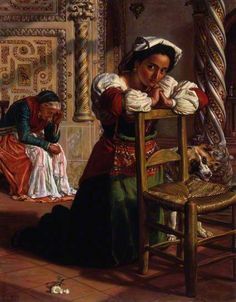 28 de de agosto de 1833, Birmingham, Reino Unido - 17 de junio de 18. 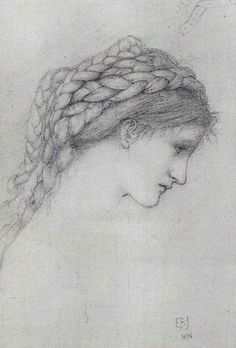 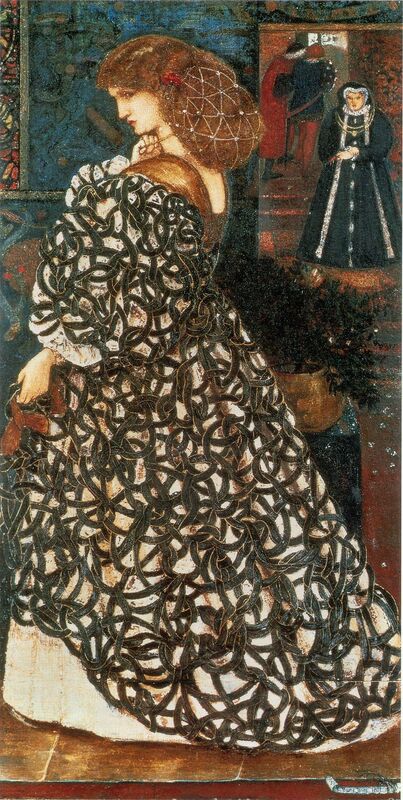 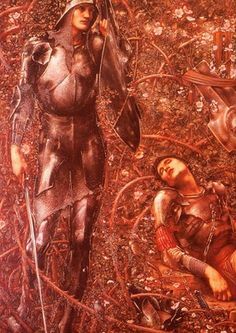 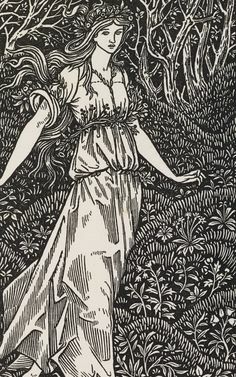 Edward Burne-Jones, Sidonia von Bork. 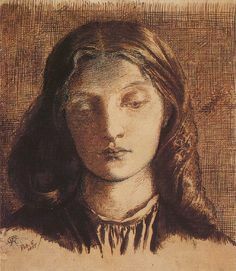 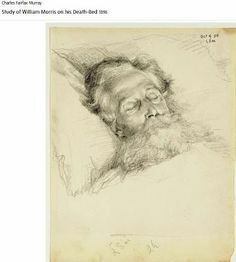 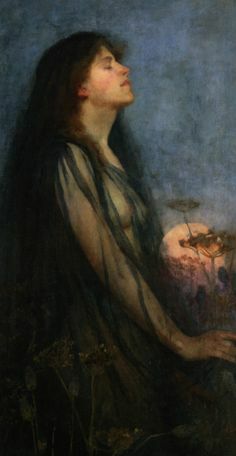 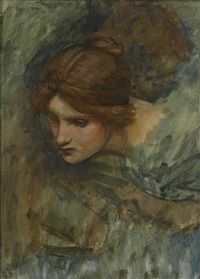 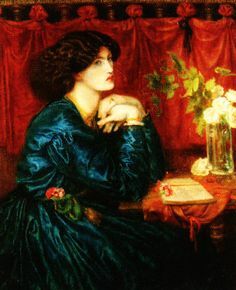 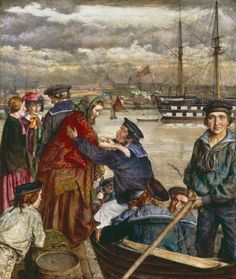 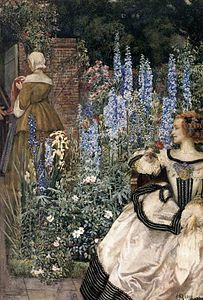 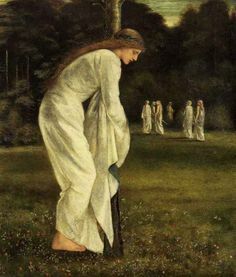 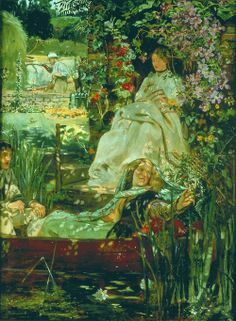 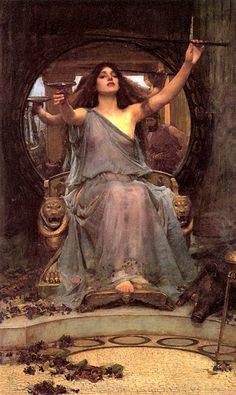 Watercolour, 1860.